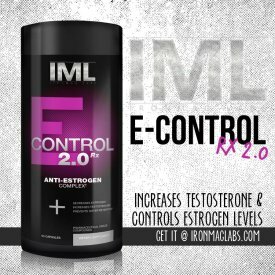 E-Control Rx™ is a potent aromatase inhibitor that may help with a decrease in circulating levels of estrogen in the body. 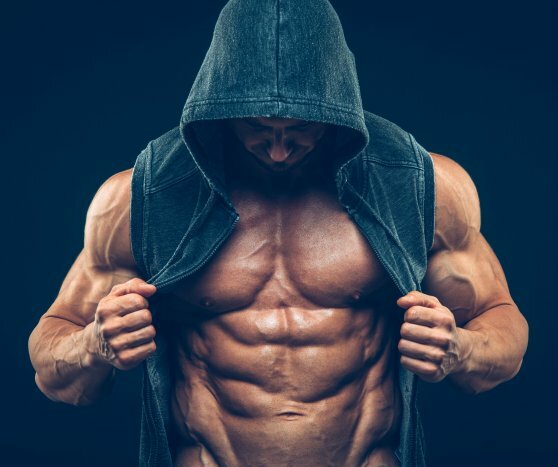 Simply put it will inhibit or reduce the amount of androgens in the body that can convert into estrogen. E-Control Rx™ contains a suicide aromatase inhibitor, meaning that it binds to the aromatase enzyme and can not be reversed. is completed. The active ingredient is a compound called Androsta-3,5-deine-7, 17 dione. As a dietary supplement, take one (1) capsule three (3) times daily in divided doses per day, with food. Use this product in cycles lasting no more than 8 weeks.